Banking in India has changed a lot we have seen a lot of revolution in the banking industry in India. There was a time when we had to visit the bank’s branch to transfer money from our bank account to bank account others. Even if had to withdraw money from our bank account we had to visit the bank. But now the scenario is different we can do almost all the banking tasks online, tasks like paying money to the merchants, paying the loan installment and much more. But if you want to do these things online you have to activate the internet banking feature, to activate the service you can contact your bank where you hold the bank account. In some of the bank, you can get this service activated by yourself by visiting the official website of the bank. Activating this service is a different thing and the topic on which we are going to discuss in this article is different. We will be discussing the things which we should keep in our mind while we are banking online to prevent the fraud. We read in the newspaper and watch on television about the bank accounts getting hacked and frauds happening with the debit card and credit cards. But don’t worry you can use internet banking feature safely without getting hacked or being the victim of online fraud. Thinking how? I will let you know about the things which you should keep in your mind while you are banking online. So now let us jump in and know about the things you should keep in your mind when you are using internet banking or paying to any merchant online from whom you are buying products and services. The first and the most important thing you should keep in your mind is the bank in which you own a bank account will never ever call you and ask you any of your account details. Details like your internet banking username, password, debit card or credit card number, ATM PIN or CVV number. If you ever get a call and ask you for such details then never share your details, if you do then they will misuse your details and use your bank account. Due to the increasing hacking attempts webmasters (owners of the websites) are trying their best to protect the data their customer enter on the website. They are using SSL certificates on their websites which ensure the protection of the credit card, debit card etc. So the chances of getting hacked by fraudsters are very less. 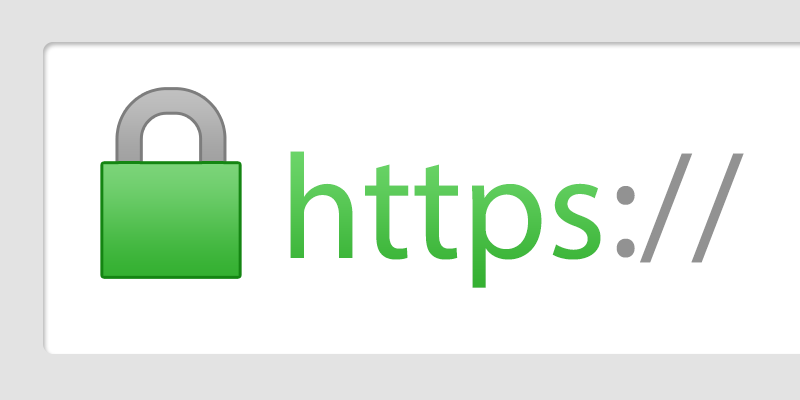 If you are a website owner and hasn’t installed SSL yet, then it is right to get one. Earlier it was a pricey business but nowadays they are pocket-friendly, a company like CheapSSLShop.com is providing SSL Certificate at very affordable price. Know your requirements and grab appropriate certificate, if you own website with multiple sub-domains then I would like to suggest RapidSSL Wildcard, which is the best product to protect an unlimited number of sub-domains. You should keep changing your ATM card PIN Code and internet banking password on regular basis. Because even if any of the unauthorized people knows your PIN or password he or she can’t use it as you have changed it. Even some banks remind their account holders to change their password by sending SMS to them regularly. Public computers like the ones which we get in cyber cafe or libraries because many people use these computers. There are changes that those computers may have a virus installed which may be recording the keystrokes you enter. But even if you use those computers then use the virtual keyboard which is available on the login pages of the bank. If you have any urgency and you have to use public computers to login into your internet banking account then do this. After using it make sure you clear the history including cache, cookies and delete all the temporary files on the computer. When you open a bank account in any of the banks it is quite obvious that your mobile number will be linked to your bank account. You receive SMS notification on your mobile number whenever a transaction happens in your bank account. So it will help you to keep a track on the transaction happening in your bank account. If you get any suspicious SMS notification like you have used your debit card or logged in into your internet banking account. If you have not done that then you can block the access immediately. In case the mobile number that is linked to your account in outdated then you should update mobile number in a bank account as soon as possible. 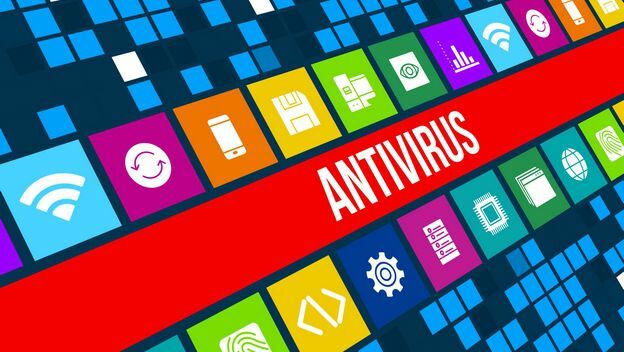 On your personal computer when you bank online to make sure you have installed an anti-virus software on your computer which is active and licensed. Because that software will prevent you from phishing and other attacks on your computer. So these are the few things which you should keep in your mind while banking online. If you feel I have missed something then you can comment that below. And don’t forget to share your thoughts on how we can prevent fraud online by commenting below. Thanks for sharing the great post. These tips and tricks will be very useful for me.